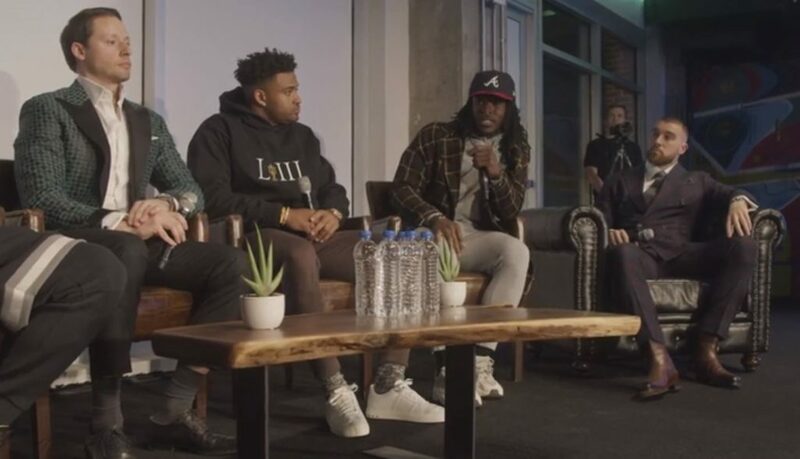 At the VIP Microsoft Lounge at Super Bowl LIII, as part of the culmination of this year’s Surface-NFL Make Believe Happen campaign, Microsoft Surface hosted a star-powered runway fashion show, featuring New York Jets safety Jamal Adams, Kansas City Chiefs tight end Travis Kelce, New Orleans Saints running back Alvin Kamara, and even viral dance creator, The Back Pack Kid. 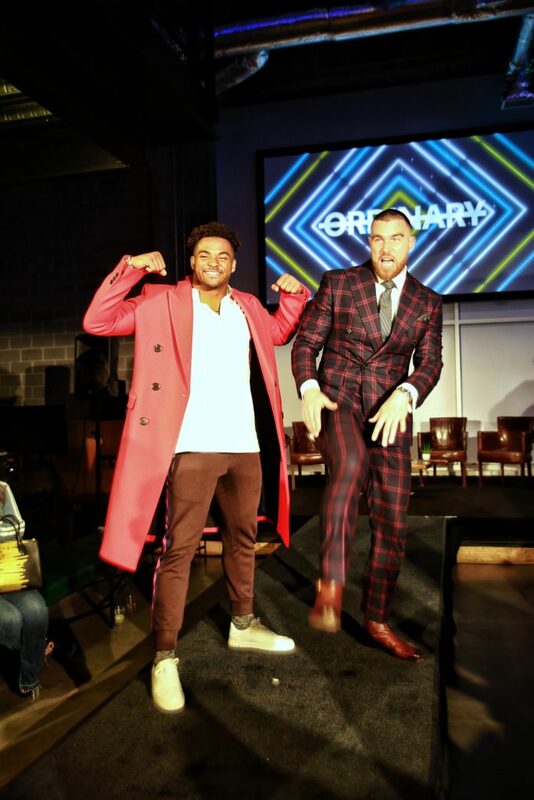 Attendees got to see these fly gents rip the runway in the latest trends, followed by a panel discussion with designers from The Trophy Room, a brand by Marcus Jordan (Michael Jordan’s son), and Gentleman’s Playbook. 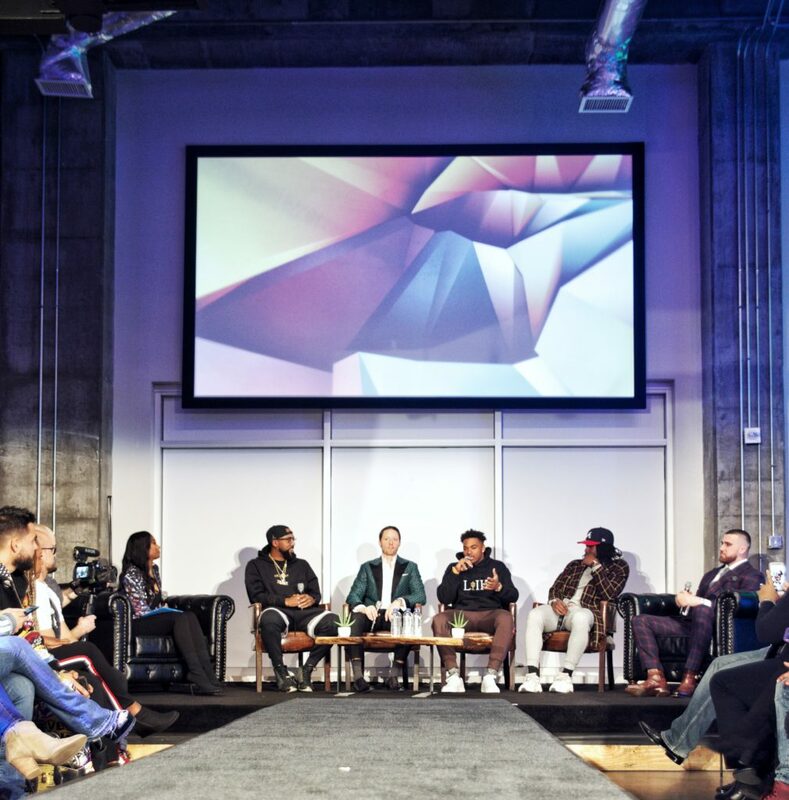 The panel featured discussions around the role technology plays in their design process, as well as the future of style and fashion. 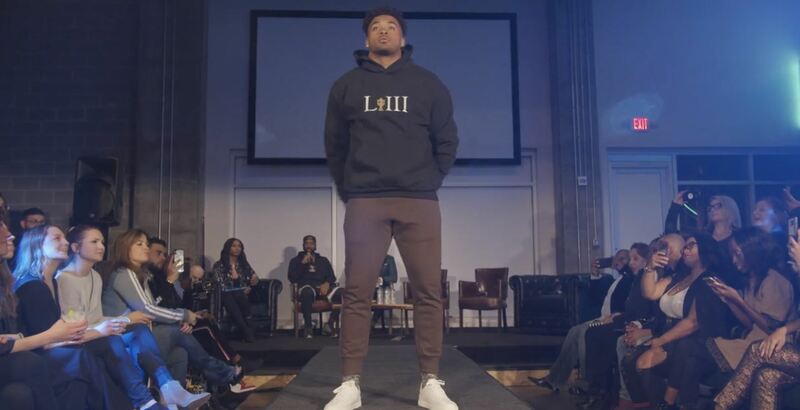 Make style happen at the #MicrosoftLounge with @gentsplaybook and @trophyroomstore. Keep an eye on our Instagram Stories for more from #SuperBowlLIII all week.